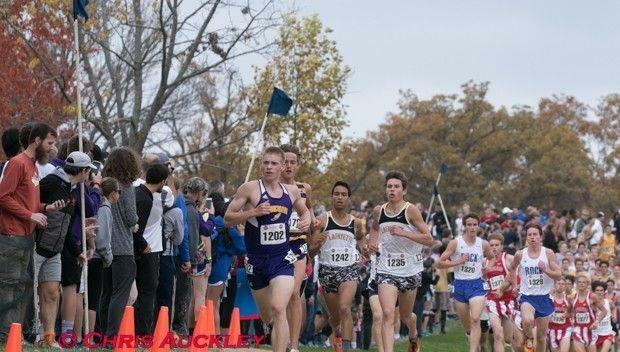 Thank you everyone for making the MoMileSplit MSHSAA State Cross Country Championships Preview and Predictions article one of the most viewed this cross country season. And, while you have probably seen the recaps of all four Classes from the state meet, you are probably wondering, "how did they do?" Check out how we did on our state meet predictions!